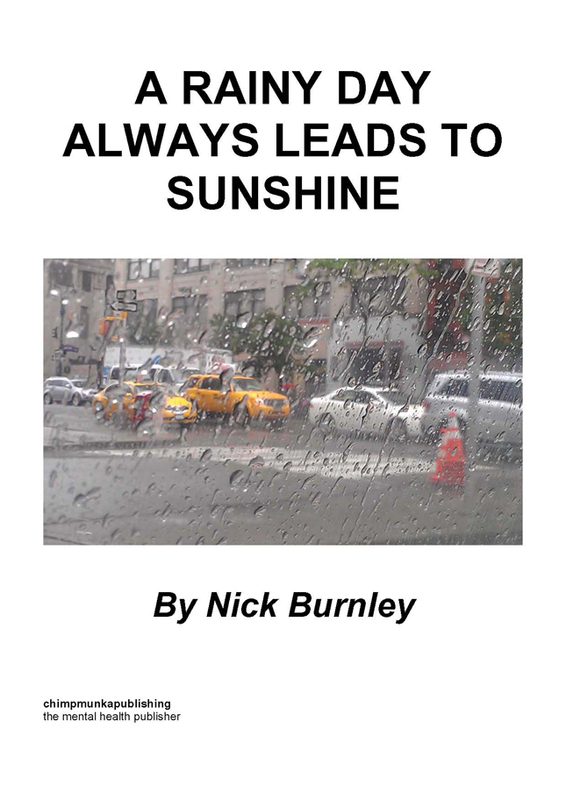 ‘A Rainy Day Allows Leads to Sunshine’ is the follow up to ‘Thoughts of a Conversational Mind’ this is another insight into the illness that has been a large part of the author’s, Nick Burnley’s life for a long time. Borderline Personality Disorder and severe depression once had a strangle hold on his life, dictating all and everything. Share his thoughts and reasoning’s along with the story Crash and Burn. A harsh yet open and unrestrained short on the effects of mental health on not only the sufferer but of their most loved ones too. What awaits the reader is a world of high and low emotions, just like the life of the man behind the words. Nicholas W. Burnley was born in 1984 in Scarborough North Yorkshire. Eldest of four brothers, struggled to find a place in the world for many years. 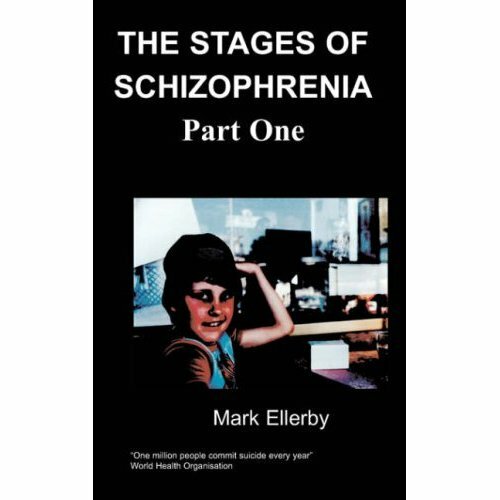 The symptoms of both conditions began to show very early on and after leaving home in 2004, his mental decline became more apparent. Having three hospital admissions over the last two years he has found his way forward in words. He was diagnosed with severe depression in 2005, and Borderline Personality Disorder in 2009. He welcomes you to his mind, his thoughts and his future.